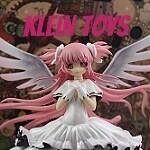 General Groove recently posted some additional photos of some upcoming Pullip releases via their blog. The quality of the pictures isn’t ideal as it appears they were taken at a store displaying the dolls but it’s nice to see the releases in somewhat of a less formal setting than the promotional photos. 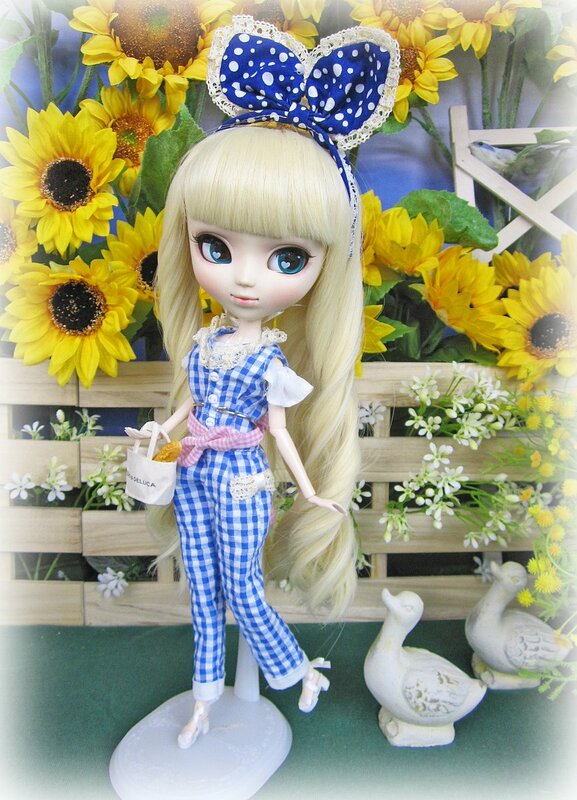 Pullip ha-ha comes out next month in Japan, I really love her face up and eyes I’m just not completely sold on those overalls yet. Pullip Bonnie and Angelic Pretty Pullip Marie are both September releases in Japan, they do not come out in the US until October. Both dolls are cute but I’m especially taken with Bonnie. 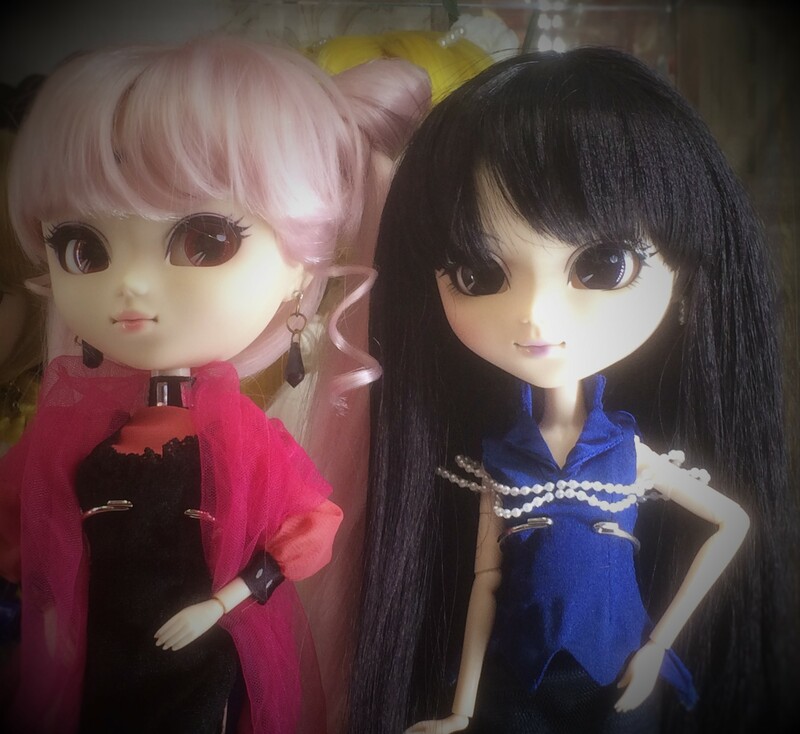 Pullip Black Lady finally gets some villainous company! Pullip Pullip Mistress 9 comes out in September in Japan (October in the US). JPGroove JPGroove has announced a sticker promotion, the first 30 people to preorder Pullip ha-ha or Dal ho-ho from their website will receive one of four sticker sheets. The stickers on the sheets are designed to be able to go on the doll’s face or body, the flamingo sticker sheet in particular is very cute. Pullip ha-ha & Dal ho-ho are both priced at $155.95 and are set for a late September release. Also of note on JPGroove’s website, preorders have opened for restock shipments of Pullip Alura, Pullip Vocaloid Miku and Pullip Tokidoki Lunarosa all three dolls are set to be in stock late August. 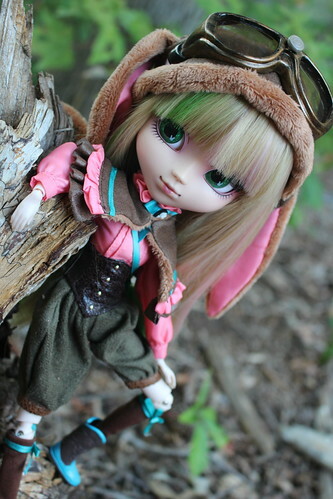 Pullip Alura was one of the most popular releases of last year so I know a lot of people who missed out on her will be happy to see her again, I previously reviewed her here. 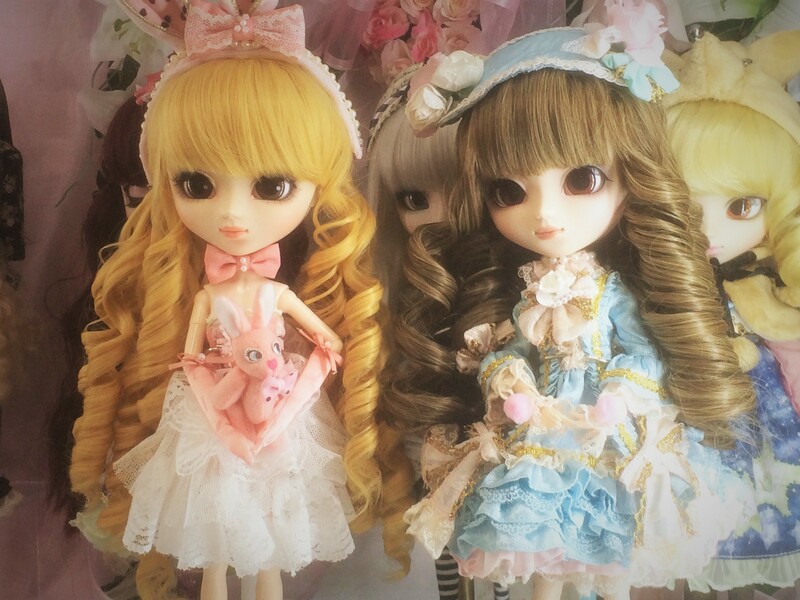 I also previously posted a review of Tokidoki Pullip Lunarosa here as well. Pullipstyle Pullipstyle has announced via their facebook page that will not be accepting preorders for Pullip Alura, Pullip Super Sailor Moon, Pullip Vocaloid Miku and Pullip Tokidoki Lunarosa due to an overwhelming of preorders for Pullip Amelia (they also stated that she blew their previous record for most preordered doll way out of the water). The dolls will arrive in stock later this month and be placed up for order on their website once all of the Amelia preorders ship! Speaking of Pullip Amelia, Pullipstyle’s new exclusive is still available for preorder via their website she will be out later this month. I can’t wait to see everyone’s owner photos of her! Pullipsandjunk.com oh wait, that’s here! Over the past couple of weeks, I’ve been working on updating and cleaning up various portions of this site such as the Pullip FAQ as well as adding whole new sections such as pages for Collaboration Dolls and the Creator’s Label series that include lists of dolls in their respective lines as well as photos and that’s just a few of the new features. I’m currently up to fifty or so release pages which are information pages about specific releases including all the promotional photos, plus face up & stock dissection photos and just all the information you could want or need about a release here is Alura’s page for example. This is going to be a very long term project that may never actually be completed as I don’t own all the dolls but I’m adding pages as I am able to. I’m still actively working on various updates so if you see something amiss please let me know! This entry was posted in Uncategorized and tagged 2016 Groove, 2016 pullip, alura, amelia, dal ho-ho, groove, ha-ha, ho-ho, jpgroove, lunarosa, Pullip, pullip amelia, pullip ha-ha, pullip x tokidoki, pullipstyle, pullipstyle exclusive, tokidoki, tokidoki lunarosa, vocaloid, vocaloid miku. Bookmark the permalink.